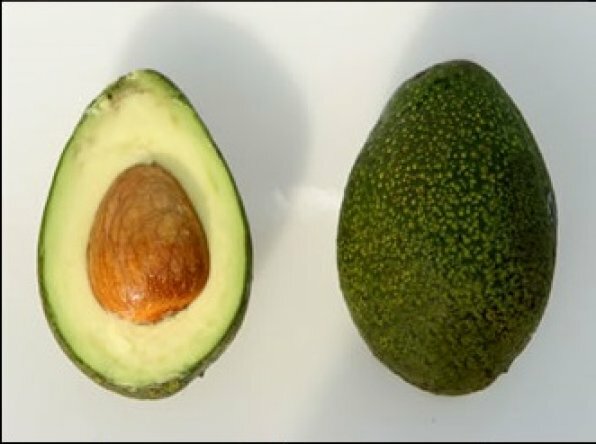 'BACON' IS A MEXICAN TYPE AVOCADO LIKE HAAS. THE FRUIT IS SLIGHTLY LARGER HOWEVER WITH A DARK GREEN ALMOST BLACK SKIN. THE FRUIT EATS VERY WELL HAVING A RICH CREAMY FLAVOR AND A SKIN THAT PEELS QUITE EASILY. IT IS A MINOR COMMERCIAL VARIETY IN CALIFORNIA, AND IT DOES HAVE SOME HISTORY HERE IN FLORIDA AS WELL. HAVING EXCEPTIONAL COLD RESISTANCE IT WOULD BE A GOOD SELECTION FOR CONNOISSEURS IN USDA HARDINESS ZONES 9 AND 10.